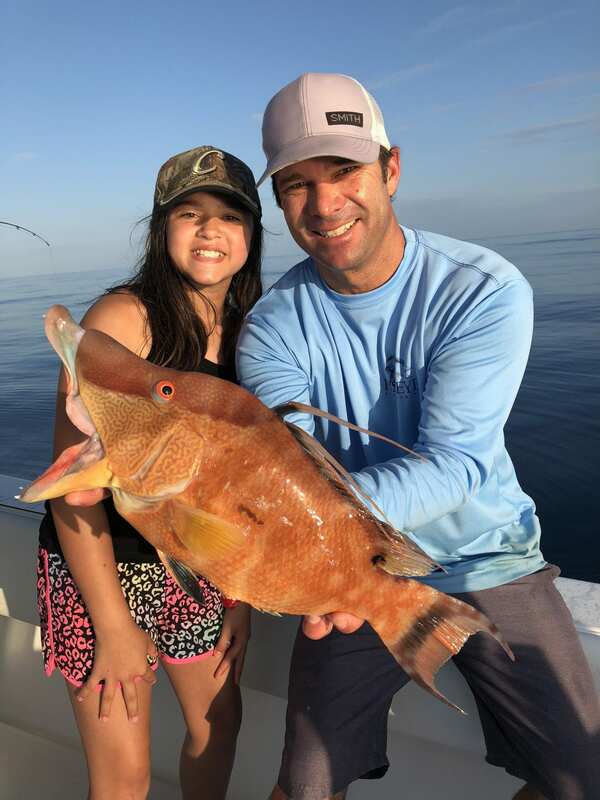 These half day Clearwater fishing charters are great for families, kids, and just about anyone that wants a taste of drag screaming action! 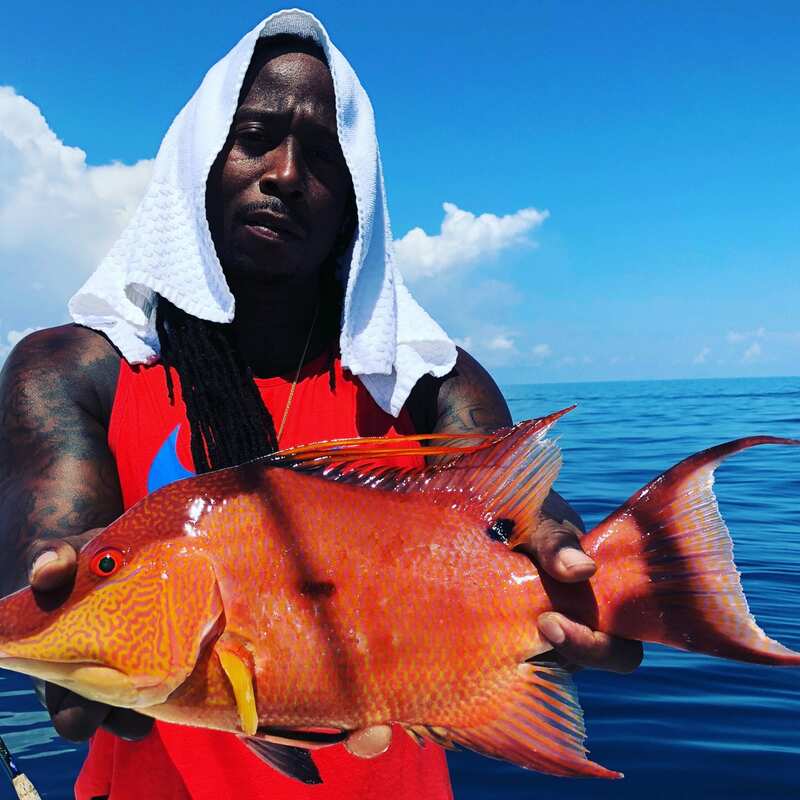 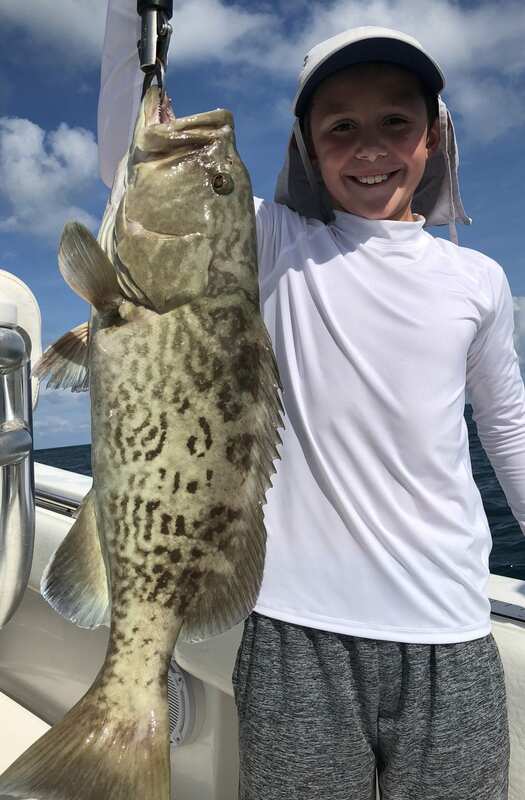 Depending on time of year you can expect to catch grunt, Hog Snapper, Gag Grouper, Grey Snapper, King Mackerel, Tripletail, Spanish Mackerel, etc…. 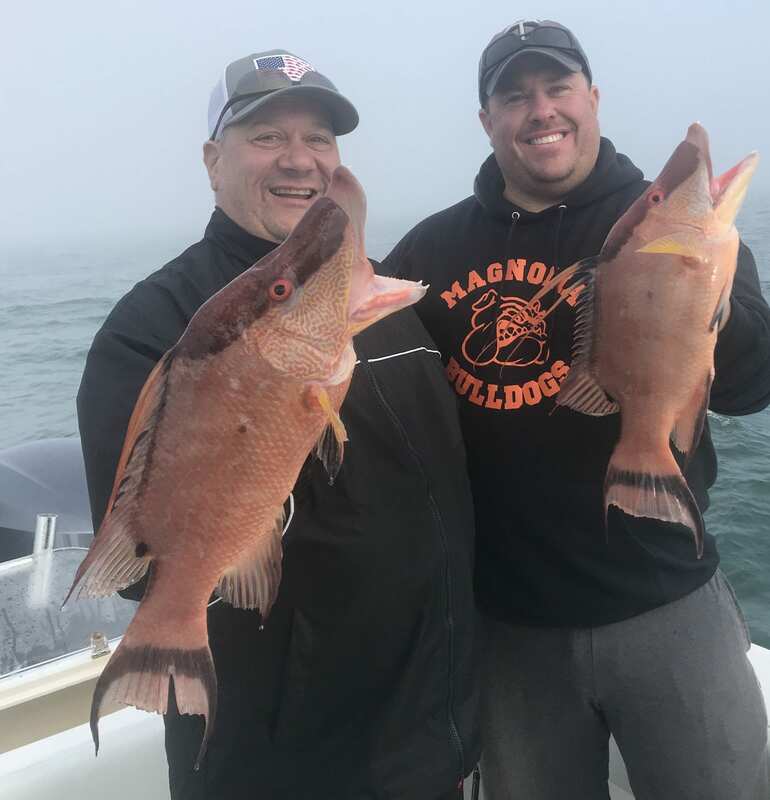 Depending on what fish are in season and what’s biting, for the 1/2 day fishing charters, we will adjust our technique to offer the best chance at the most action. 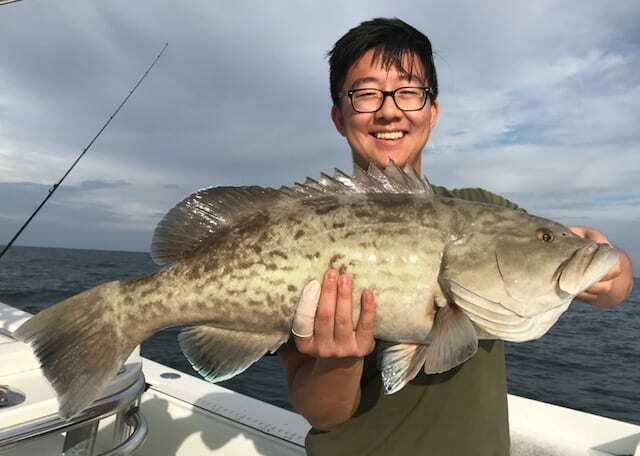 Most often we use light tackle on the half day trips. 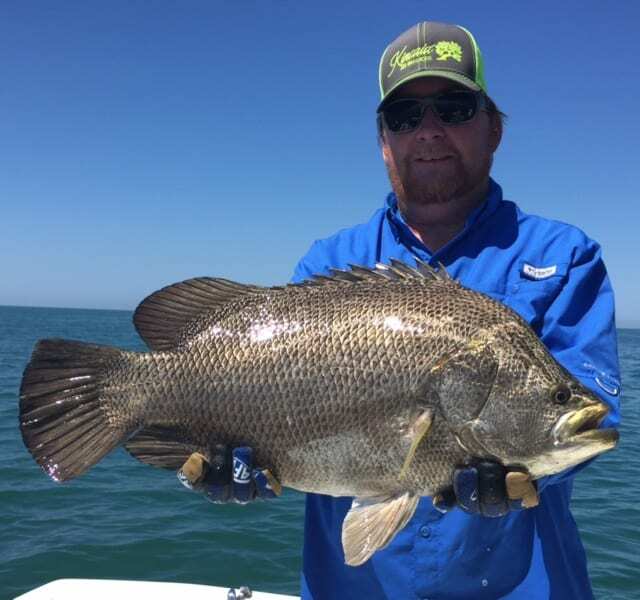 We will be fishing nearshore ledges and rock piles from 10-15 miles offshore of Clearwater Beach. 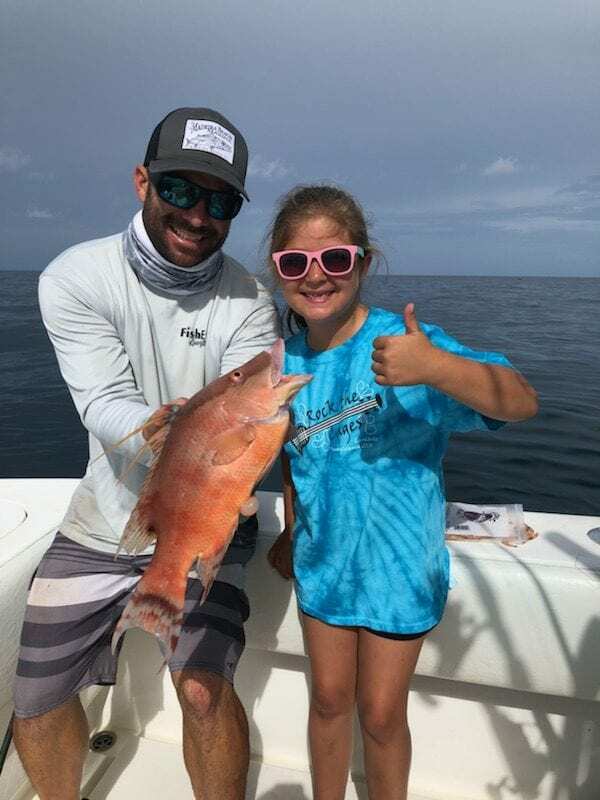 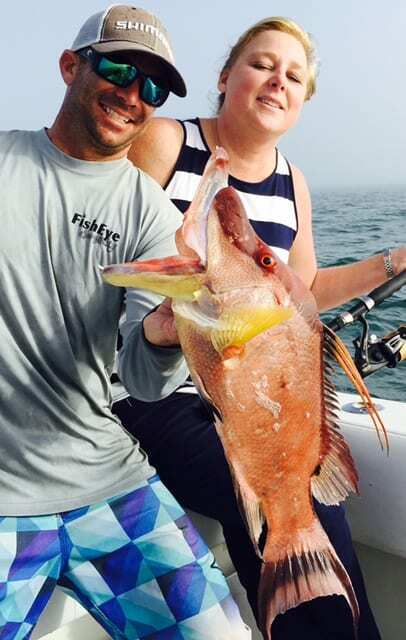 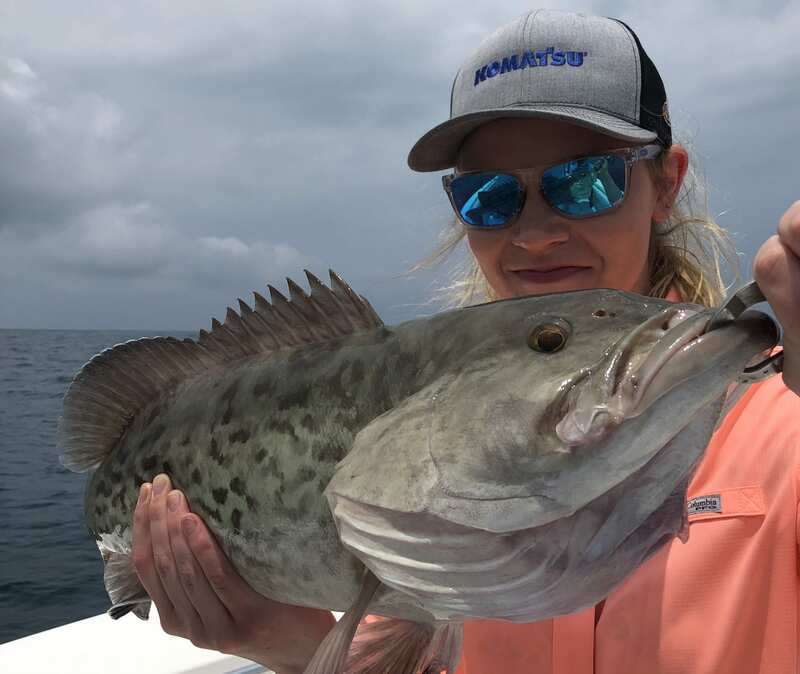 Typically the 1/2 day trips catch a large variety of fish and are best for new and young anglers that want their first taste of deep sea fishing. 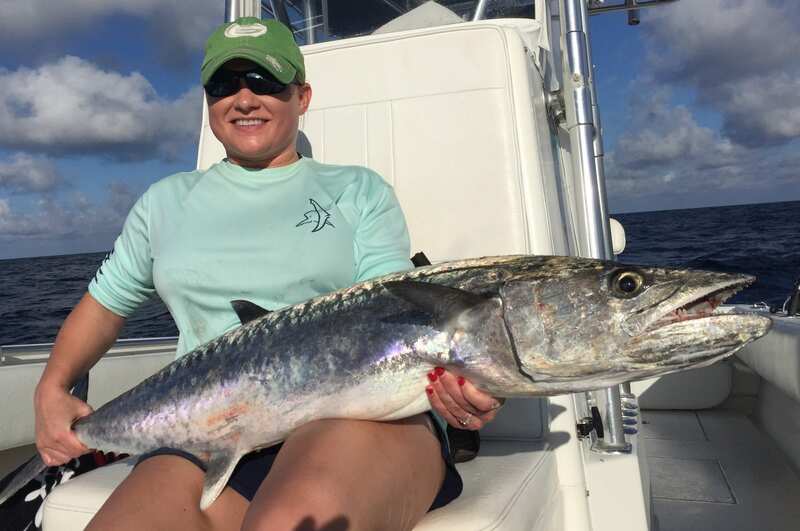 Usually we will anchor and bottom fish targeting the most prominent species during that time of year. 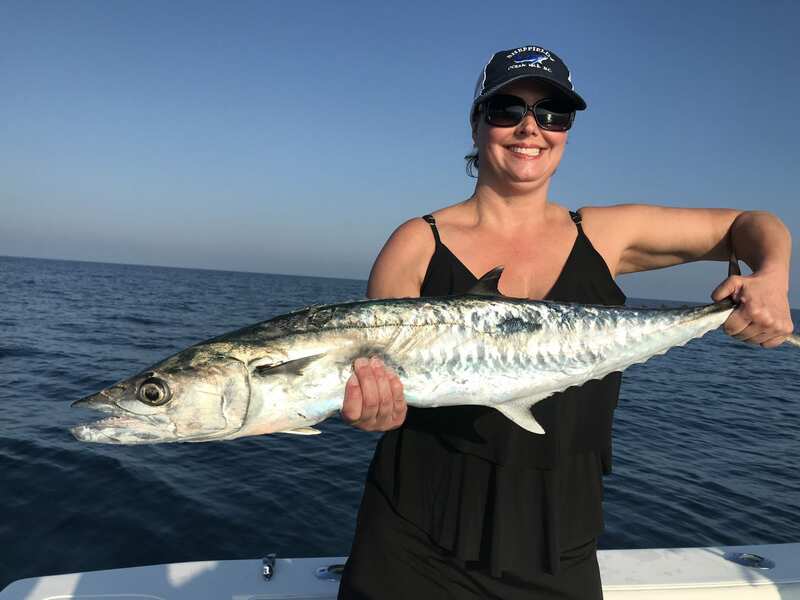 There are times when we will target Kingfish with live bait, but it is rare that we troll lures unless conditions call for that. 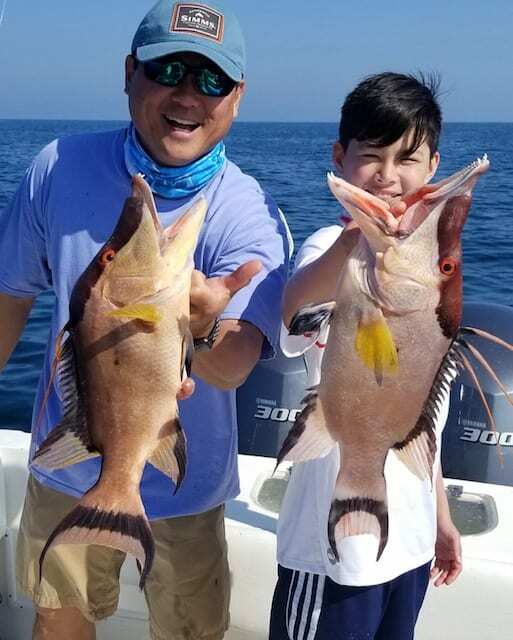 Often on these charters, Cobia will show up right at the boat allowing anglers to catch these hard fighting and very tasty fish.